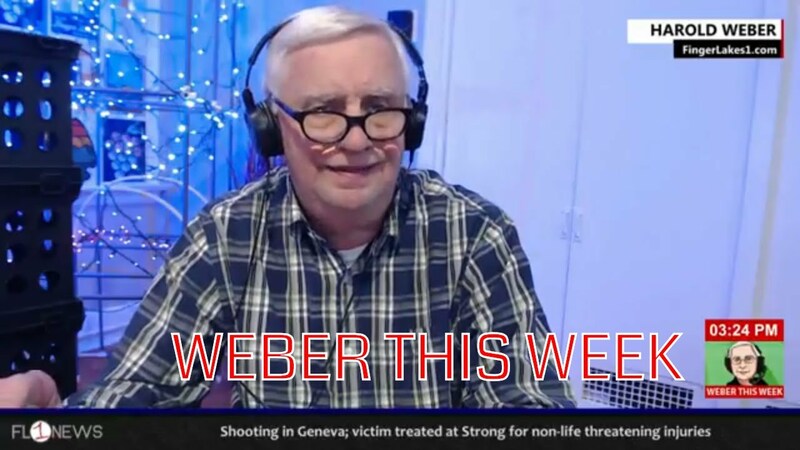 On this week’s edition of Weber This Week, the Dog talks about Syracuse football’s win over NC State and the season ahead for the Orange basketball team. Also, a look at the World Series, the Cleveland Cavaliers and in a parting shot, Weber’s take on the pending litigation between the Town of Seneca Falls and Seneca Meadows. 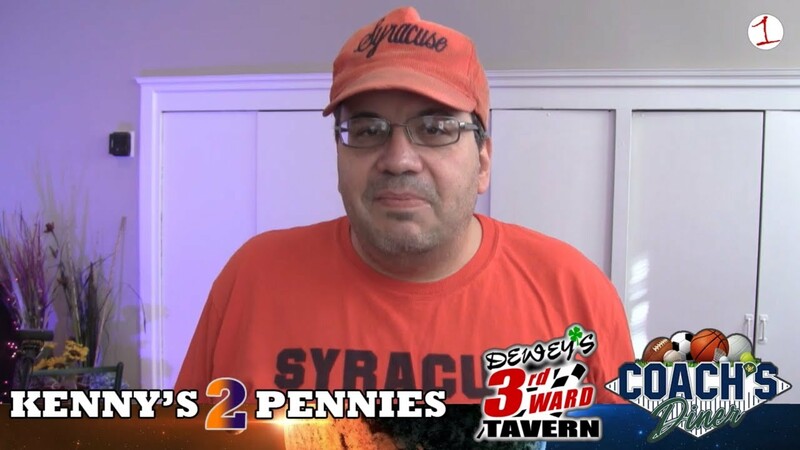 Join Kenny in the latest episode of Kenny’s 2 Pennies where he discusses hot topics such as Mynderse football’s homecoming win, the Red Sox Game 3 destruction of the Yankees, the Syracuse Orange devastating loss at Pittsburgh and more! This week the Web Dog gives you his thoughts on the World Series that gets underway this week with the Cardinals facing the Red Sox. Also, who will be number 2 in the BCS rankings if both Florida State and Oregon run the table? A look back at Sunday in the NFL, the PGA Tour’s 2014 season is already underway, and congrats to the Mynderse Academy soccer programs. After a weekend full of Hall of Fame inductions in Seneca Falls, Jim Sinicropi is in for Harold Weber to recap a Syracuse win in Raleigh, NC, and to talk about High School Football and the Major League Baseball AL & NL Championship Series.